Owning a home seems to get more fun every day. Here are a few projects that have happened around my house lately. 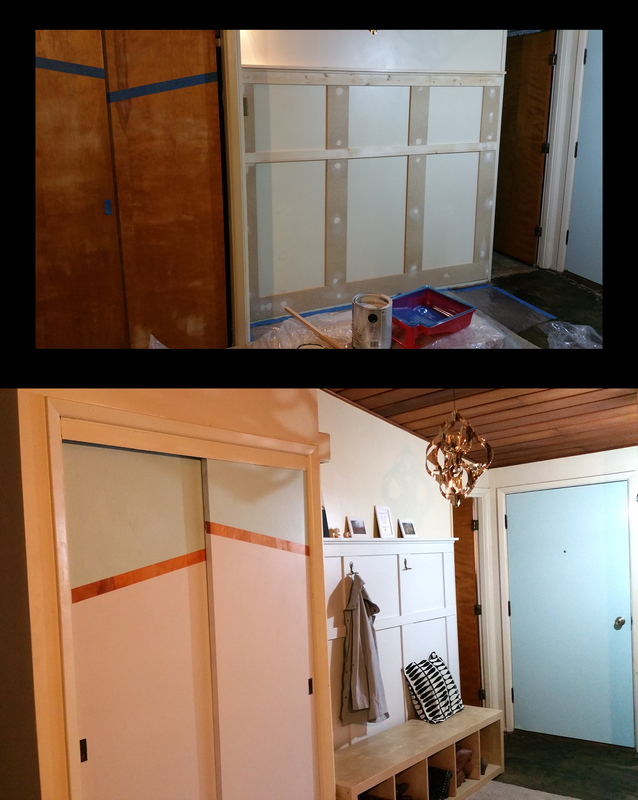 #1 Painting built-ins in the bedroom. It’s amazing how a little paint and some accessories can change the mood of a room.